Model No: 116900. 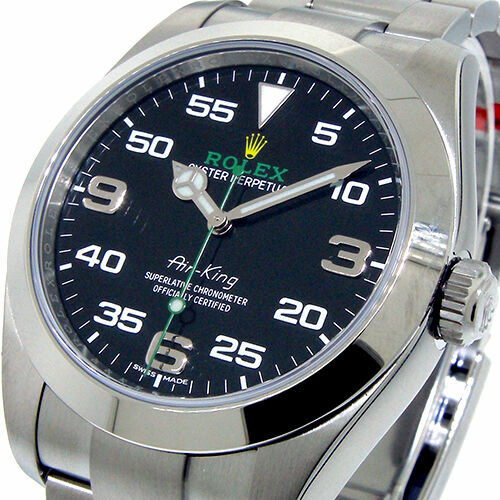 Rolex Air-King. 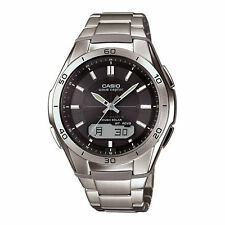 Case Size: 40mm. Papers: Yes. Band: Stainless Steel. i love the design of this watch. such a classic. tremendous design, iconic, will go down in history.